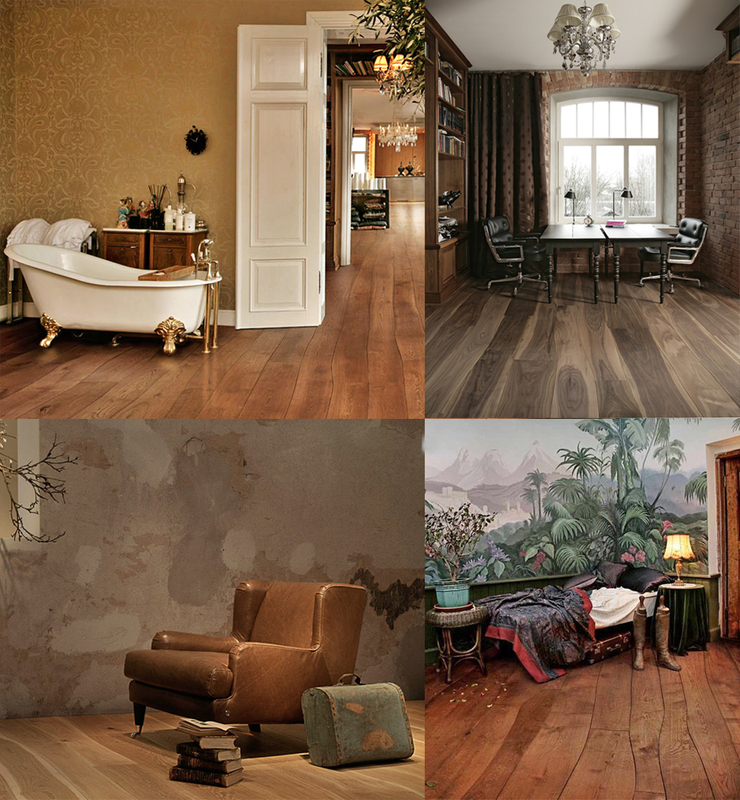 Thicas focus on sourcing natural wood flooring and features BOLEFLOOR which gives planks a natural shape. This unusual wavy floor is naturally curved hardwood and is available in oak, ash, walnut. As BOLEFLOOR so astutely states (bole meaning ‘trunk of a tree’ in Dutch): “Life is not a straight line”. So why should your floor be? What are the options available for you? 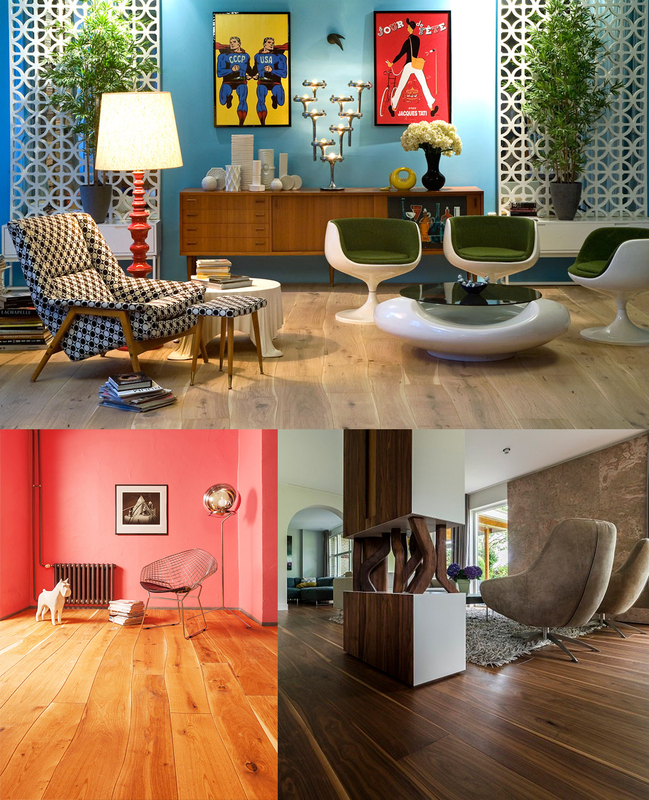 The BOLEFLOOR look has found its way into CONTEMPORARY designs.